EarthWay Real Estate is pleased to announce that Jay Tracey has helped our neighbors in Folly Beach sell their home! 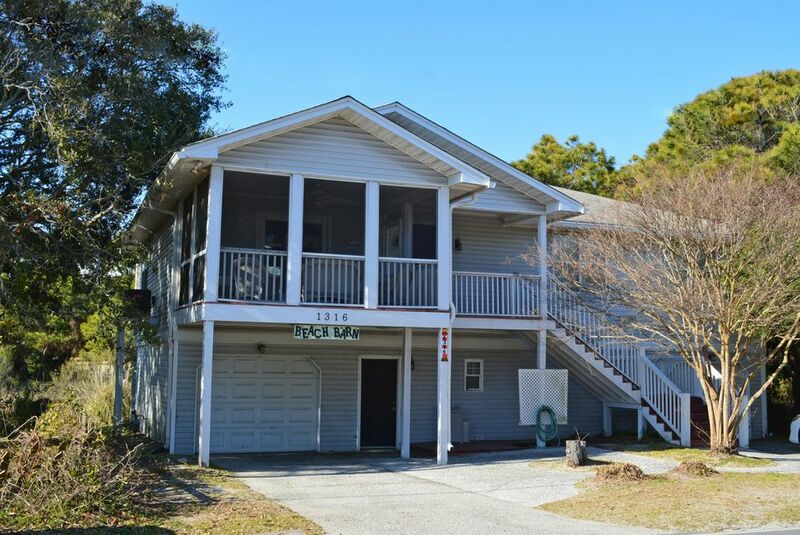 1316 East Ashley is a second-row beach home located on Folly Beach. This 1,508 square-foot traditional style home, has three bedrooms and two bathrooms and was built in 1995. 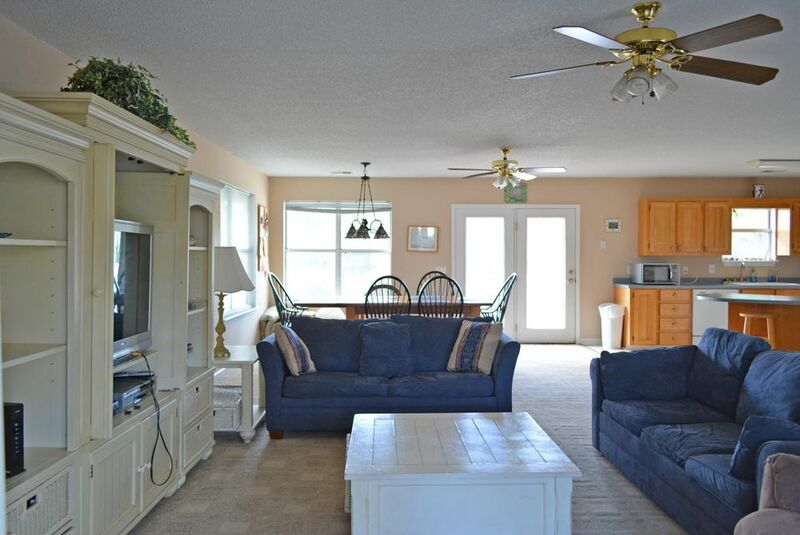 The living room, dining room, and kitchen flow together with an open floor plan and provides a lot of space. A bar in the eat-in-kitchen provides extra seating and counter space. The master bedroom has an attached master bath and walk-in closet. The property featured a screened in porch, large deck and large yard that overlooks the mash. A boat ramp make it a perfect location for boaters. A two-car garage under the elevated house provides off the street parking. 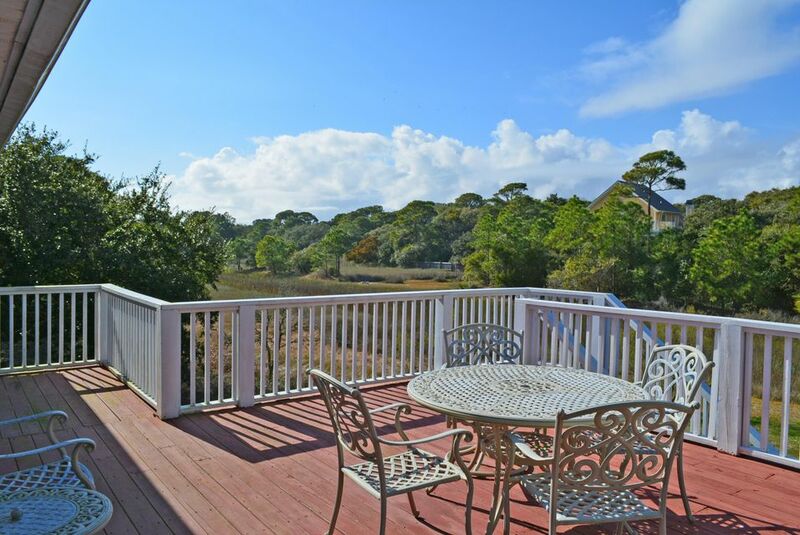 1316 East Ashley is a very quiet area of Folly and is in a perfect location to take advantage of the marsh, and with being only 140 feet from beach access its perfect for enjoying the beach. It is only minutes from many popular restaurants located on folly and only short drive to James Island and Downtown Charleston.